One of the tech giants, the well-known IBM, also invested in the ATS technology in the last years. The IT behemoth announced its entry into the upper leagues of this market with a splash, acquiring the established recruiting services company Kenexa in August 2012 for a whopping $1.3 billion. Together they are now the owners of the IBM product offering in the ATS space: BrassRing. 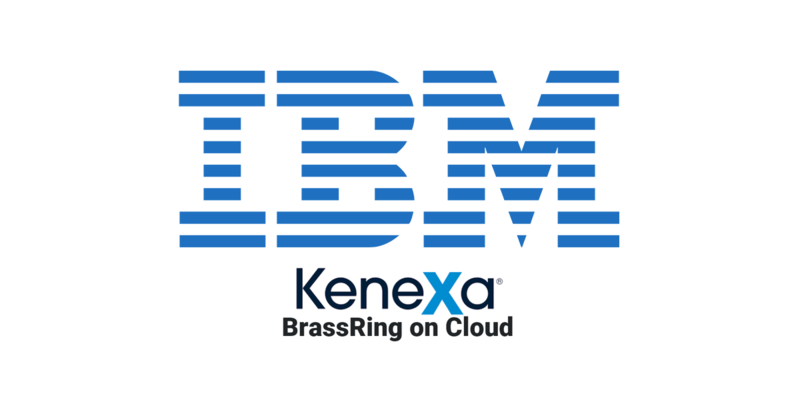 IBM Kenexa BrassRing offers a robust yet flexible on-cloud solution for applicant tracking needs. It boasts of features such as extensive language support, behavioral assessment, workforce data analytics, talent skills testing, employee sourcing tools and more. And, any professional who has an interest in the ATS market would be eager to understand where BrassRing stands in this scenario. Relevant data about its customers, adoption rates, attrition rates, and renewals can go a long way in helping one understand the fitment of the technology and the areas in which one can possibly provide an alternative. Such technology insights are readily available on Slintel, the right destination for professional technographics. Our comprehensive database contains information on thousands of companies across marketing, sales, HR, finance and many other functions. IBM BrassRing is one of the many technology offerings that we have been keeping a close eye on. In order to give you a better picture, let's see what our data has to say about IBM Kenexa BrassRing. Slintel has a list of more than 600 BrassRing customers, which the majority (more than 30%) is based on the United States. BrassRing users are spread across various industries such as Energy, Finance, Biotechnology, Media, Entertainment, Hospitality, Retail, Insurance, Logistics, Food and Beverage, Banking, Education, Automotive and Retail. An American movie theater chain, AMC is headquartered in Leawood Kansas and employs over 4,200 employees full-time and a further 35,000+ part-time. McCain Foods is a Canadian multi-national company that is the world's largest producer of frozen potato products. The company has over 20,000 employees and 47 production facilities across six continents. Founded in 1988 and listed on the Hong Kong stock exchange, Galaxy Entertainment Group operates a line of hotels and casinos in Macau, the gambling capital of the world. Total S.A. is a French multinational integrated oil and gas company founded in 1924 and one of the seven "Supermajor" oil companies in the world. An American department store chain founded in 1893, Sears currently operates 434 stores across the USA. Harvard University's non-sectarian school of theology and religious studies, educating students for leadership and service in religious life and thought. Motorola Solutions, Inc. is an American data communications and telecommunications equipment provider that succeeded Motorola Inc. after the mobile phone division was re-branded as Motorola Mobility in 2011. Some of the other noteworthy companies using BrassRing are JLL London Division, IBM, Ahold, Performance Food group, PNC Financial Services, Landry's, Publix, Elanco, Novartis, Stanley Black & Decker, and Cerner Corporation. BrassRing has listed 3 new companies recently, but will definitely seek to boost their adoption rates in the coming months. They lost 4 customers in the past month and attrition currently stands higher than adoption. The quarter between April and June 2019 looks to be a key period for BrassRing renewals, as they have over 40 companies whose current contracts expire during that period. The ATS landscape is peppered with numerous up-and-coming technology companies that are quickly being adopted by clients working in multiple segments. However, two of the industry leaders are head and shoulder above the rest: Taleo and iCIMS, and Slintel has data on more than 4,500 customers for both. Some established start-ups are challenging themselves to reach the top level with companies like Bamboo HR, Workable and Jazz HR showing a very positive growth rate in the past few years. Slintel has listed over 2,800 customers for each of these three and we expect that number to grow significantly as they attract more and more small to mid-level clients. One big-ticket specialist that BrassRing needs to be aware of is SAP SuccessFactors. 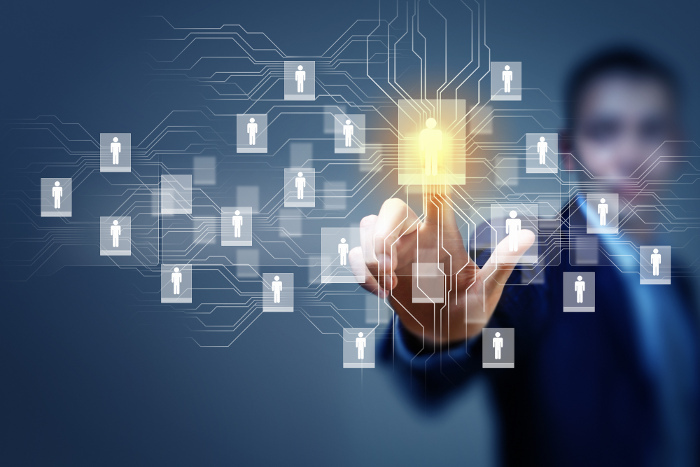 The German-based software corporation has created a robust yet flexible ATS tool in SuccessFactors, and they target the same market segment that BrassRing is targeting. Some of the other major competitors of BrassRing are Jobvite, Greenhouse, Lever, Smart Recruiter, and ApplicantPro. Trends show that most of the companies moving to BrassRing are coming from Taleo (26.76%), Avature (18.31%), and iCIMS (9.86%). However, it is interesting to note that even those who are dropping BrassRing are opting for the same three technologies- Avature (28%), Taleo (16%) and iCIMS (14%). This suggests that BrassRing is actively competing with the "big two" of the ATS landscape and they have a good chance of acquiring a significant portion of their market share in the near future. These are just some of the technology insights that Slintel can provide you with. We have comprehensive data which is monthly updated to reflect an accurate image of the leading technology markets in the world. Whether you're looking for the customer list of a particular technology product or the IT infrastructure of a market-leading company, Slintel is your partner for Technographics that can help your business grow. To know more about what we can do for you, visit our website and signup for a Free Trial!